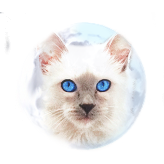 Lucy is a Blue point Short haired Balinese female that we kept from our special breeding out of our Siamese female Umbra and our mentors Lilac point Balinese male Samson of Laura Bell. She is also Pixel's sister who is from the same litter that we kept for our breeding program. 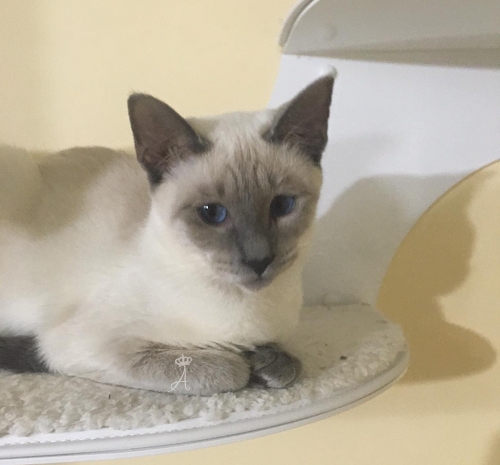 Lucy is not only a very pretty Blue point female with her round dark blue eyes and coat color, but she is a gentle and sweet natured female who is active and loves to explore as most Short hairs do! 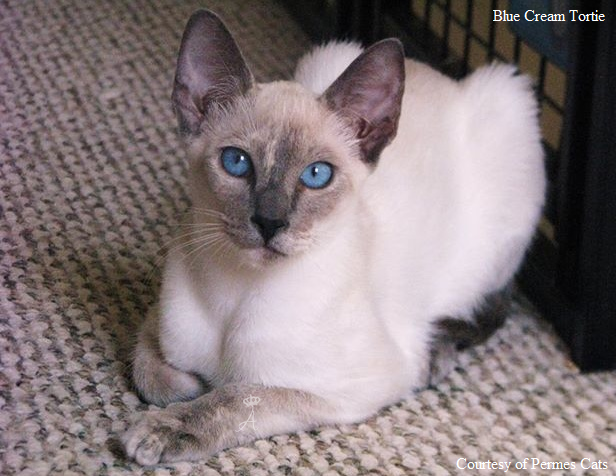 She also has a soft plush coat that's commonly found in Short haired Balinese which they get from their Balinese lines. 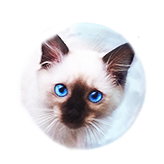 This is one of the differences and superior qualities found in Short haired Balinese in comparison to a true Siamese (no Balinese lines). 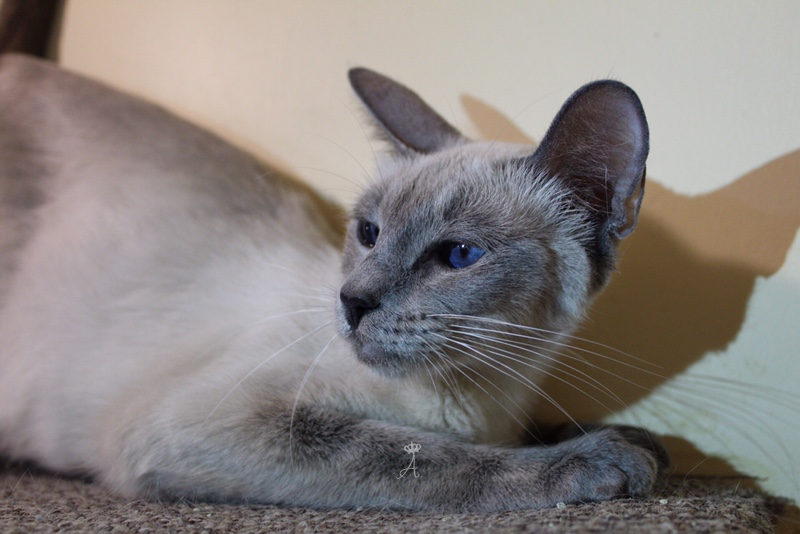 Her kittens will come out either short or long haired when she is bred to one of our Balinese males. 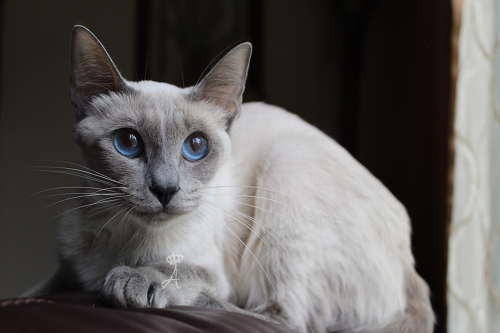 Short haired Balinese kittens are superior Siamese kittens that could be hypoallergenic more than that of the average true Siamese (no Balinese lines). This is great for those that would like the hypoallergenic quality of the Balinese but with short hair. 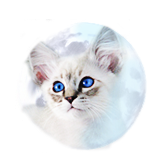 Our goal with her is to produce Short haired Balinese kittens that have the hypoallergenic trait for those interested in such a kitten, and to produce future superior outcrossed lines for our breeding program and those we work with closely. 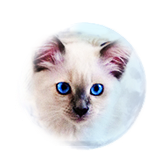 We are very happy with Lucy and will be breeding her to any of our current males for future kittens as well as produce future outcrosses. 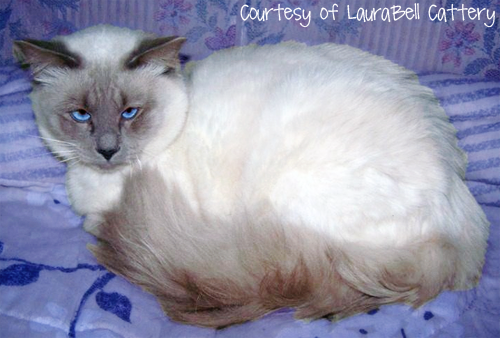 Please stay tuned to Lucy and her future kittens! 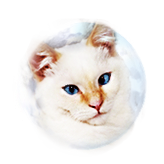 Update 07/2018: Lucy was retired from out breeding program and given a great home with a wonderful family and one of her past kittens.